At Embee, we believe in disruptive efficiency that is created through technology. Businesses need to adapt quickly to changing customer needs and partner with technology solution provider to help them not just keep up, but stay at least one step ahead. That’s why we are believers in empowerment for results. 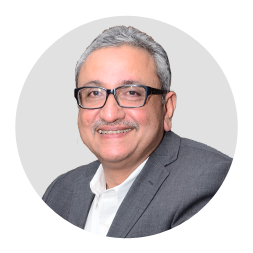 As CEO and MD of Embee, Sudhir is credited with founding an organization which has over the last 3 decades, transformed itself from a transactional product seller to a trusted IT solutions advisor. 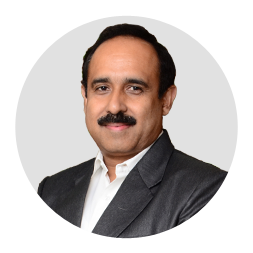 Deeply aligned with world class OEM’s who are leaders in Technology and are at the forefront of Emerging Technology Disruption, Sudhir has guided Embee with his vision which rests on the core values of Customer Centricity, Change, Agility and Intraprenuership. 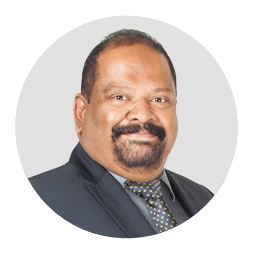 An accomplished leader in the IT Solutions and Services industry, with over twenty-five years of experience in leading OEM’s, Santanu is an invaluable contributor to Embee’s growth as a digital transformation enabler. 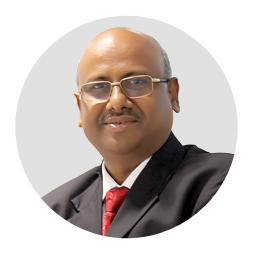 Nilesh, through his more than 2 decades association with Embee, is credited laying the foundation for the organization’s deep alignment with key Principals in the Software Solutions domain. His passion for providing his Customers with the latest technology solutions has translated in a constant year on year growth of Embee’s business. 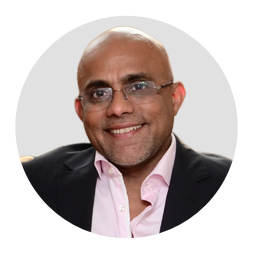 Suresh has 20 years of experience in technology consulting and implementation across domains. He is a passionate follower, consumer and evangelist of technology products and trends. Early to spot emerging trends in technology, Suresh is helping customers adapt to the changes through a pragmatic approach which incorporates a Hybrid Cloud strategy. 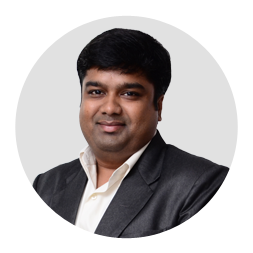 Sanjay comes to Embee with a rich and deep experience in Software Sales & Solutions. Over the last 18 years he has carried P & L responsibilities and is credited with building enduring relationships with his customers. 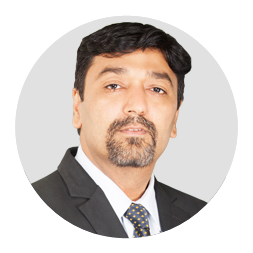 Sanjay has been entrusted with expanding Embee’s footprint in the North and South regions of India. 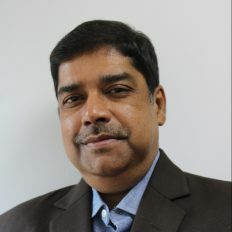 As Embee’s CTO, Sai is responsible for helping align Embee with its key Principals strategic goals. 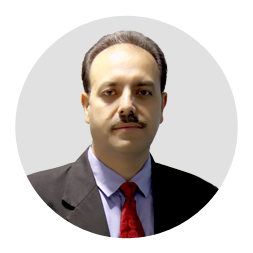 His deep understanding of customer business has helped him build technical capability within Embee which delivers solutions geared to help customers achieve their business objectives. As a technology coach and mentor Sai, has contributed to the growth of many technology deployment professionals. Uday leads Embee’s foray into Audio Visual domain from more than a decade back. He is credited with expanding the footprint into Building Management Solutions including CCTV, Fire Security, Biometric and others. He has also helped build Project Management capability in this space and expand the business and scale newer peaks. 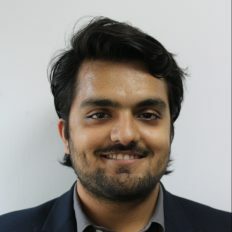 A qualified Chartered Accountant, Vishal is credited with leveraging technology in the Fin & Accounts function at Embee to meet the fast changing regulatory requirements and the complexities of a dynamic money marketplace. Easily adapting to the emerging importance of Data, he has helped build strong Analytics and Business Intelligence for the organization. Being an early adopter of technology, Iqbal is credited with leading the initiative to introduce Embee to the Cloud much before it gained wide acceptance. He is an Azure and specifically a Tech Evangelist. His dynamism and energy, which fuel his performance arise from ensuring that his customers are able to achieve their business objectives by leveraging technology. Utsav leads HR, taking charge of planning, recruitment and people management at Embee. A strong believer in adhocracy, he seeks to transform Embee into a corporate with an open culture identified with larger organizations but the agility of a small one.